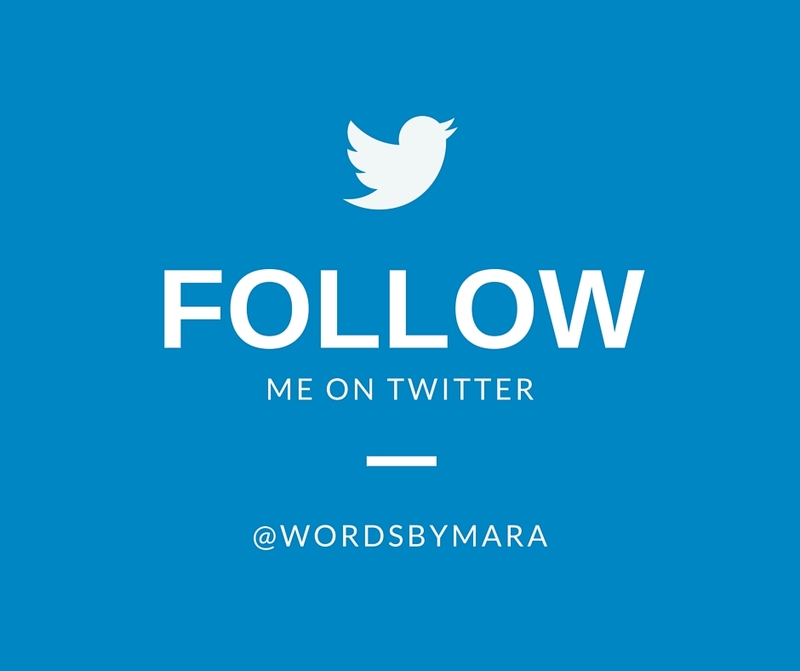 I am excited to announce that WordsByMara is now being featured as a 3-part blog series on MyEndoTeam.com. They are featuring some articles that were previously written on this site. 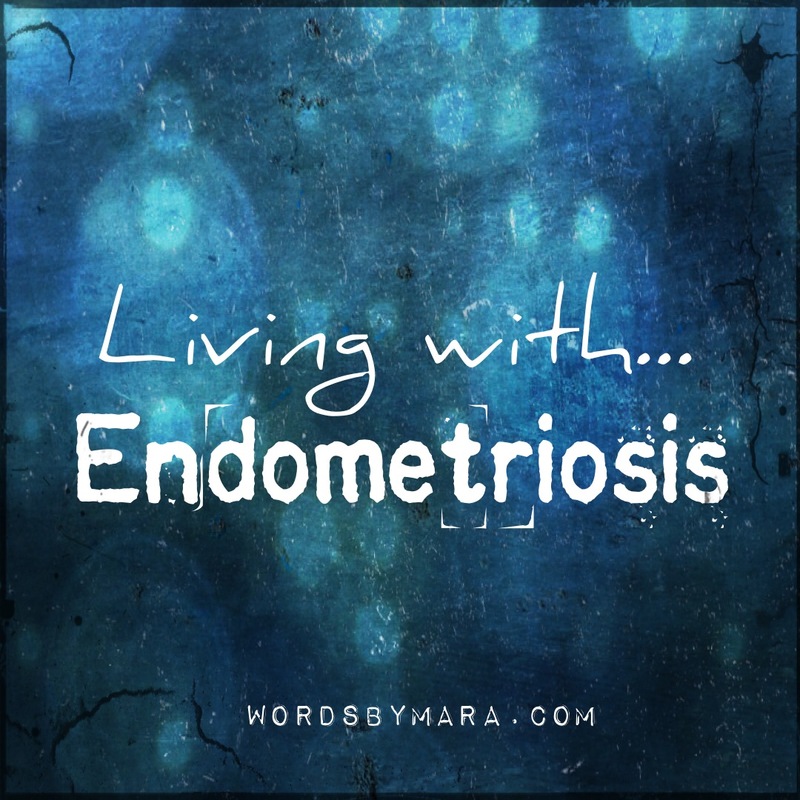 MyEndometriosisTeam is a social network and online support group for women living with Endo. If you suffer from Endo and need support from an online community, sign up for free today! Click here to read my blog post on MyEndoTeam.